Weddings are special occasions, not only for the bride and groom, but also for everyone else who comes to witness the couple’s union. Family and friends—sometimes even from all over the world—come to show their love and support for the bride and groom. 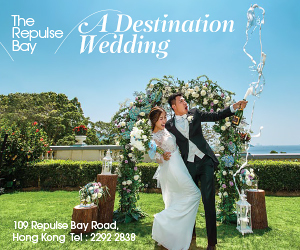 And as a sign of gratitude and appreciation for guests sharing such a momentous milestone with the bride and groom, one would want to make sure that they enjoy every bit of the celebration—from food and beverage, all the way down to the decorations and entertainment! 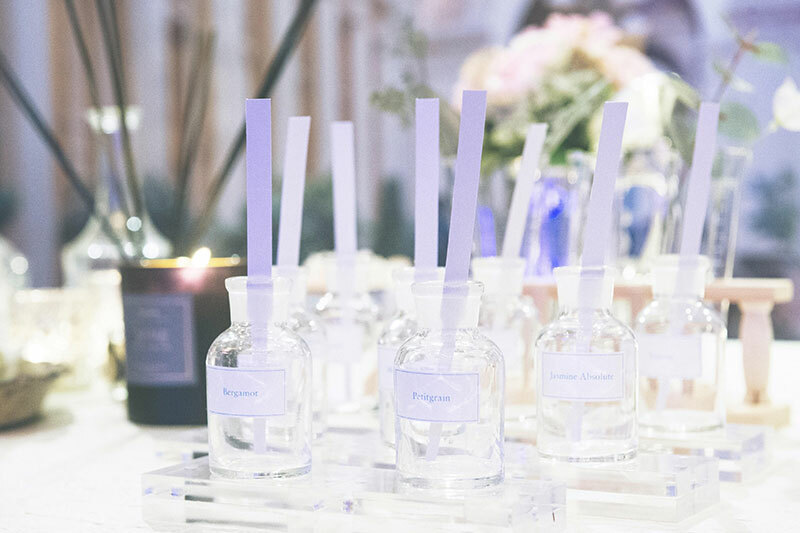 One way you can make your wedding a unique and enjoyable experience for guests is by including this one-of-a-kind, bespoke Perfume Bar by SOVOS Perfumery. 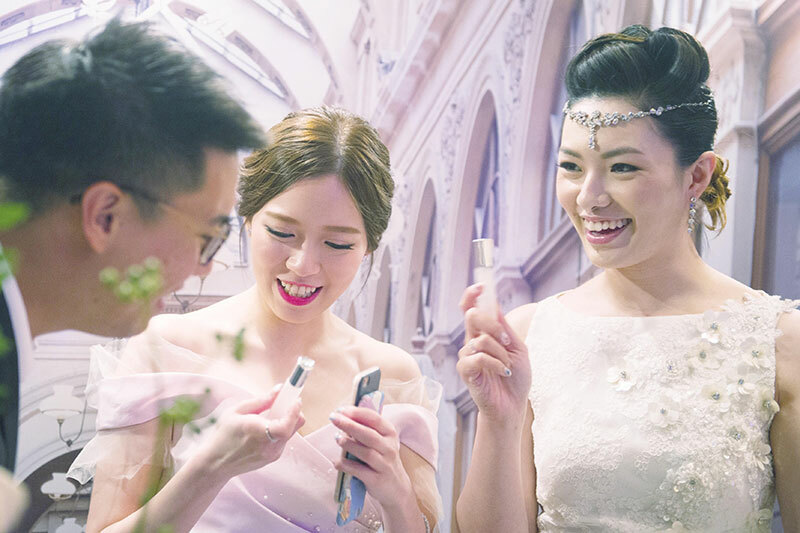 A personalized wedding favour, an interactive entertainment and a beautiful wedding decoration all in one, the Perfume Bar will definitely spark interest and excitement among your wedding guests! 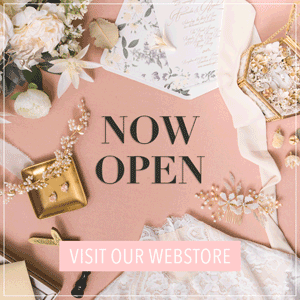 No doubt, it will also be an instant hit for your wedding and here are some reasons why. 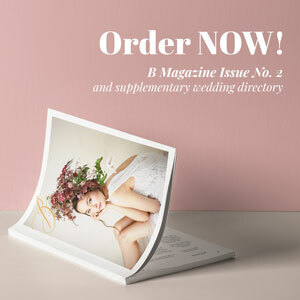 First and foremost, the Perfume Bar introduces a whole new kind of wedding favour, one that is highly customized! Guests receive bespoke wedding favours made with scents specifically picked by the bride and groom — a sweet representation of the bride and groom’s own love story. This extra thoughtful touch makes the perfume a meaningful giveaway that captures memory of the night at hand. Of course, entertainment is important for an enjoyable wedding and the Perfume Bar will give every single one of your guests exactly that! Perfume experts will be there to assist guests so that they can get acquainted with all the scents laid out for them to try. From there, guests can start concocting their own bottle of perfume and add their own personal touch with a range of enhancement notes. Hence, every perfume creation is unique to every guest. Creating your own scent is a new and fun form of entertainment—something they most likely have not seen before. 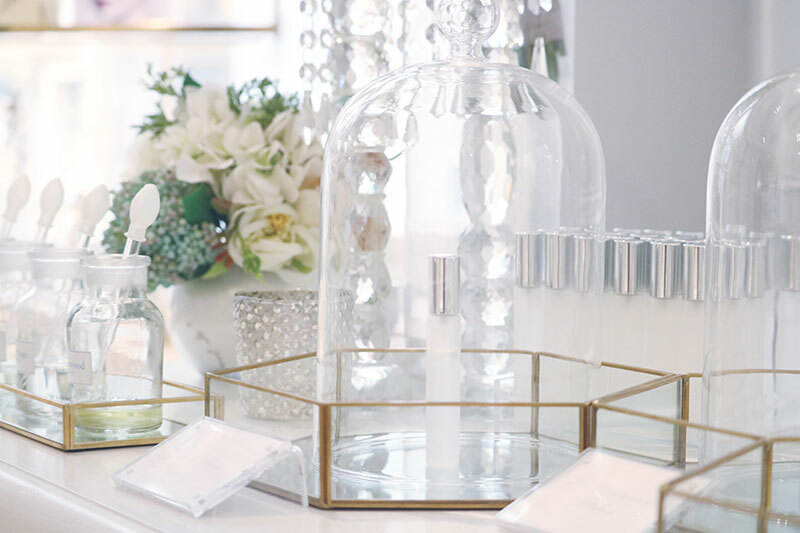 Guests will enjoy interacting and blending their own perfumes, it’s a great way to keep your guests engaged throughout the celebration and it also eliminates unnecessary wastage like traditional wedding favours do. There will never be room for a dull moment, that’s for sure! 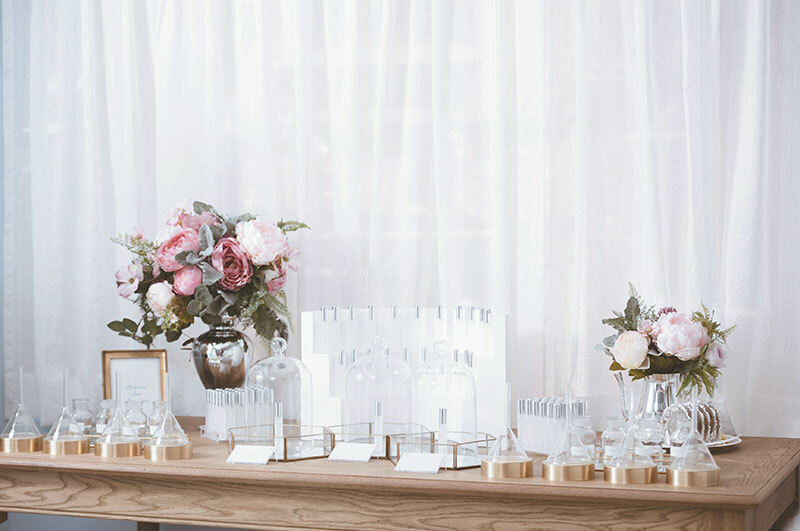 Finally, the Perfume Bar is also a gorgeous addition to your wedding decorations. 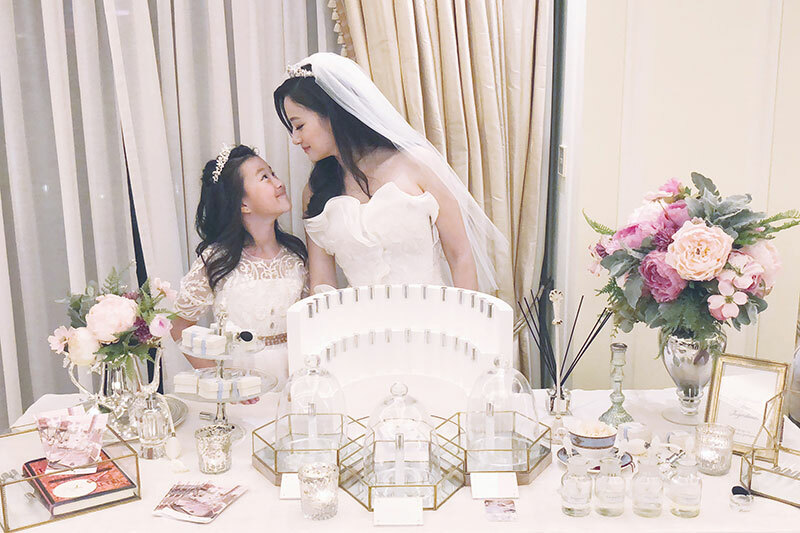 Be it a traditional Chinese or Western wedding with rustic, vintage or contemporary elegance style, the design of Perfume Bar can easily be altered to tie in with the theme of your wedding. Their signature design is a modern vintage look with a combination of glassware, silverware, candles and flowers with a touch of gold. 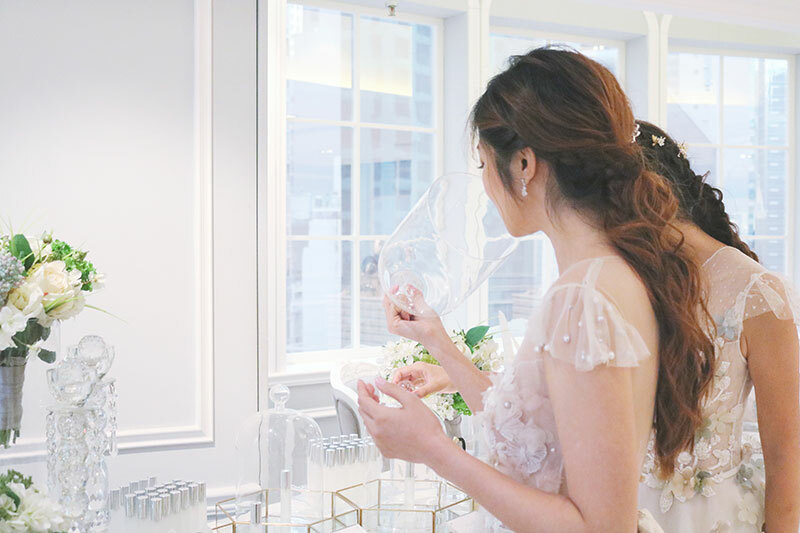 The Perfume Bar is definitely something that will turn your wedding into an extra unique and memorable event. 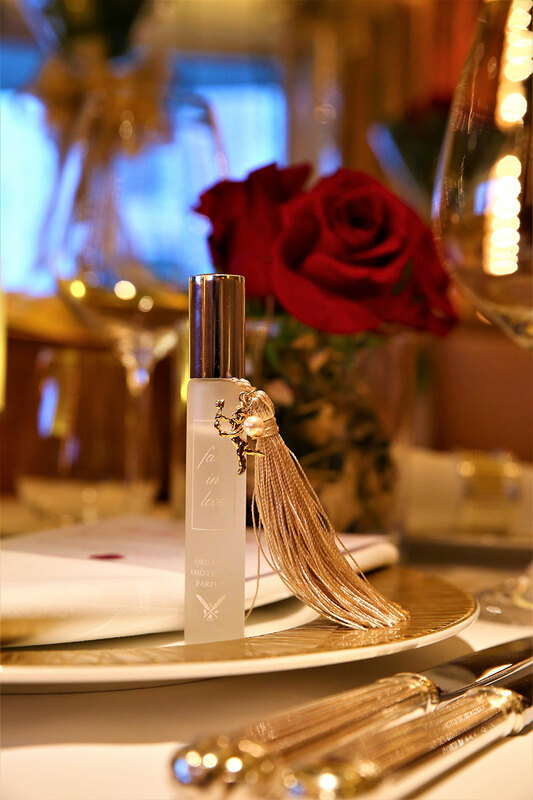 Guests will leave with their own creation as a sweet reminder of all the events of the night, preserving emotions and memories in a bottle of perfume. 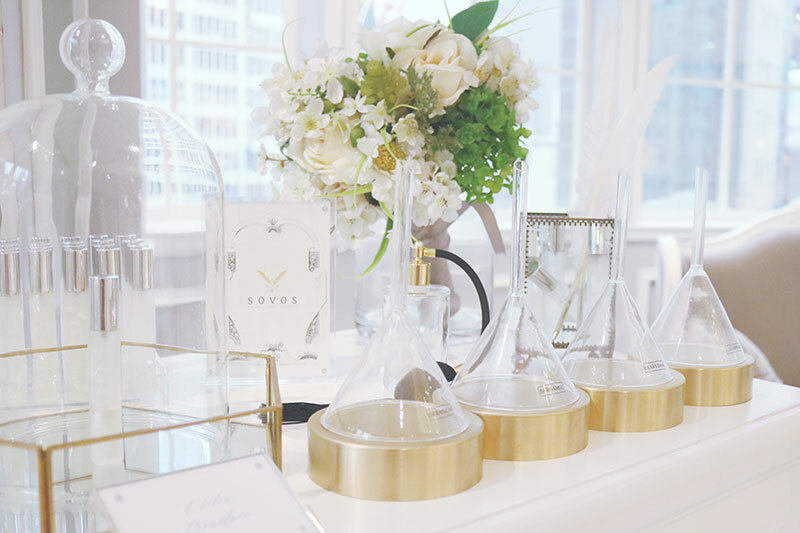 On top of Perfume Bar, wow your guests and add that extra dose of romance by diffusing a wedding scent in the entire venue with SOVOS Perfumery ’s professional aroma diffusers, making the wedding experience even more extraordinary. 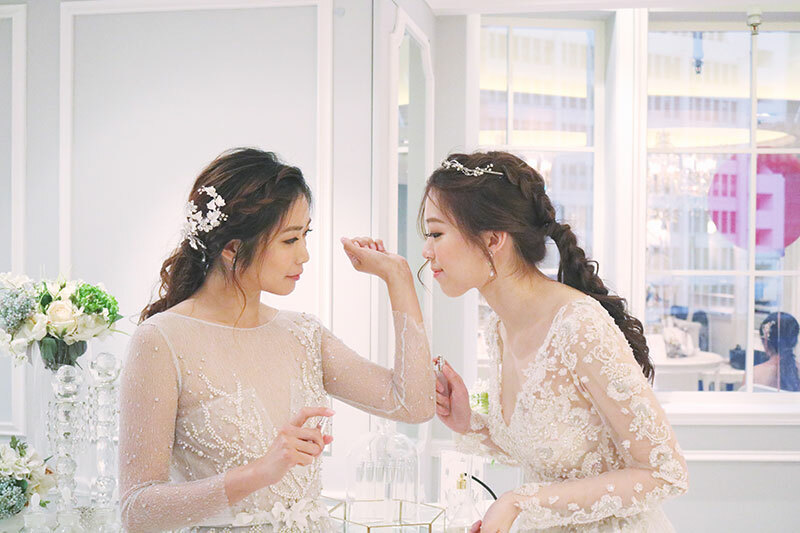 The wedding scent will last forever and relive the moments over and over again. 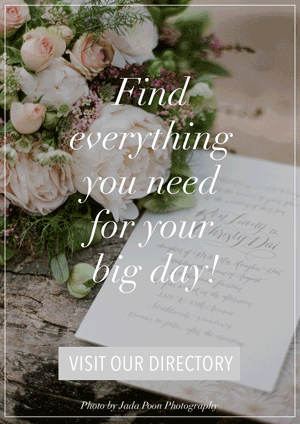 If there’s one way to make your wedding leave a lasting impression on all your loved ones, this is it.